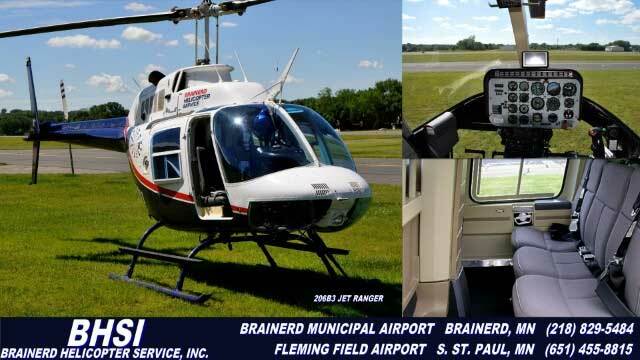 Brainerd Helicopter Service ​operates a fleet including 206L3 Long Rangers, Bell 206L4 Long Rangers, Bell 407 and an Aerospatiale 350D A-star. 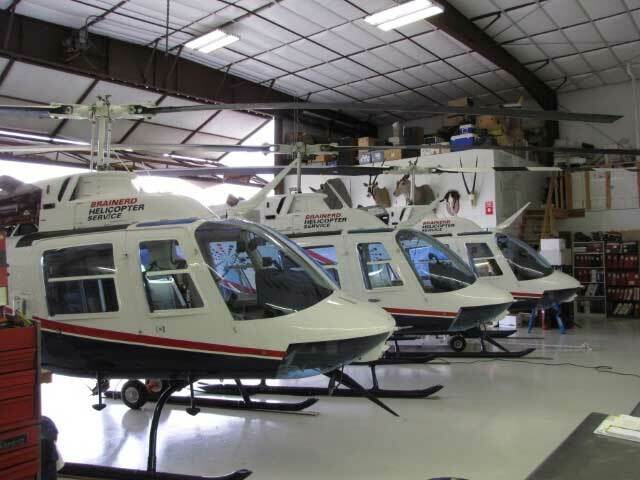 Our helicopters are maintained in accordance with Federal Aviation Administration Regulations (FAR’s) and Bell Helicopter maintenance instructions by our qualified and school trained mechanics. 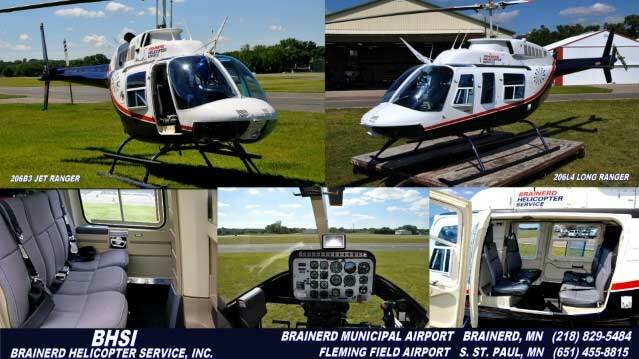 Brainerd Helicopter Service helicopters are certified for Federal Aviation Administration Regulations Part 133, 135, and 137 operations. 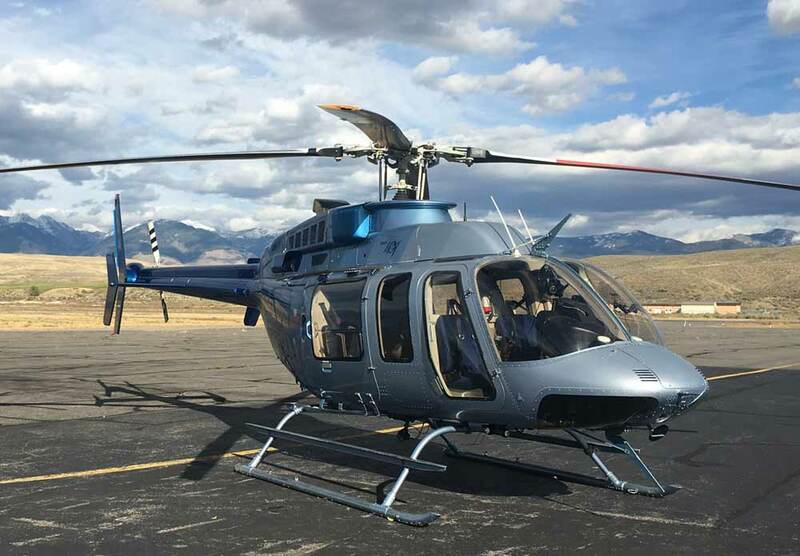 They are inspected annually by the Department of Interior/USFS agencies for Aerial Fire Fighting carding. All aircraft are equipped with ADS-B IN and OUT to display real time traffic and weather.